It all starts with your mental ability to convince yourself you are ready for the commitment to achieving a healthy life. Once you have this mindset you are now ready to start working on a healthy body, which is just about getting you in shape as it is important to get physically fit. After you have the previous two down packed your life will become a happier place without even realising. This blog is going to be based on our GYMspirations from the UK. 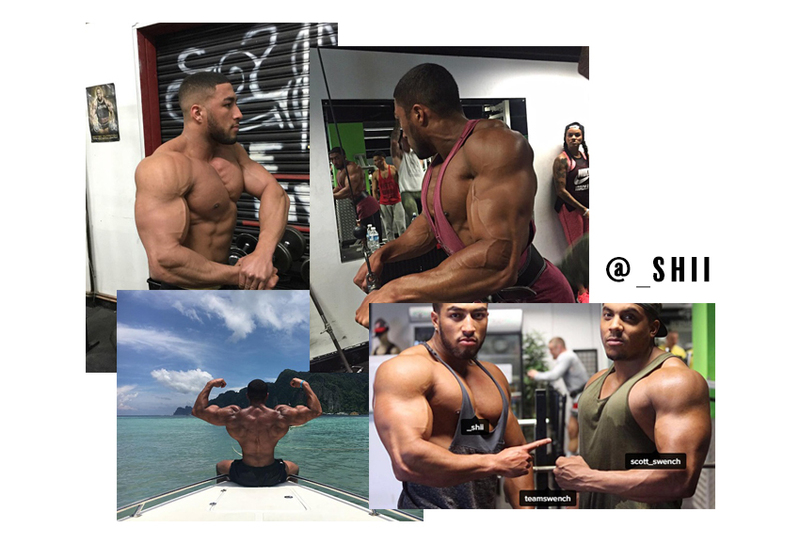 Team Swench also known as Shii & Scott by their followers, friends & family are a duo from Birmingham, UK. They both got into training from mid-teens just to get in shape and look good before anything else. Scott used to be a fighter so he has had the athlete mentality from early, so the discipline was installed before they decided to get into bodybuilding. The duo had regular 9-5 jobs just like every person we know but they always made time for their true passion that was training. They have since quit their jobs and took the plunge to pursue the dream and passion on Personal Training, Body Transformations and Bodybuilding which is admirable and inspirational to others who are debating following their dreams. 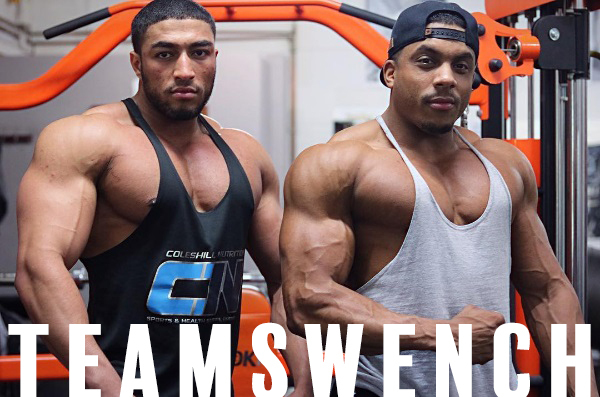 Pursuing bodybuilding they built a name within Birmingham before starting their YouTube channel and Social Sites which gave them a way to interact with a wider audience and gain nationwide following as well as overseas. 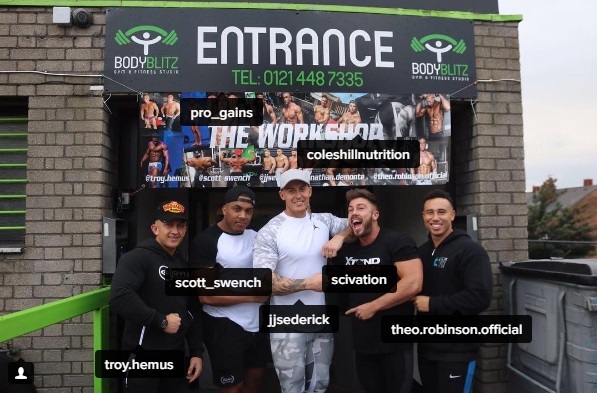 By doing this they started to grow a following and fan base within the fitness community with over 28.2k followers on their joint @TeamSwench Instagram account. They also have personal accounts with figures such as Scott (18k followers) then Shii with (91.2k followers), their YouTube account is also going strong with good quality content which shows their journeys through Prep, Competitions, Squad Saturdays, day in the life’s and just day to day Vlogs. 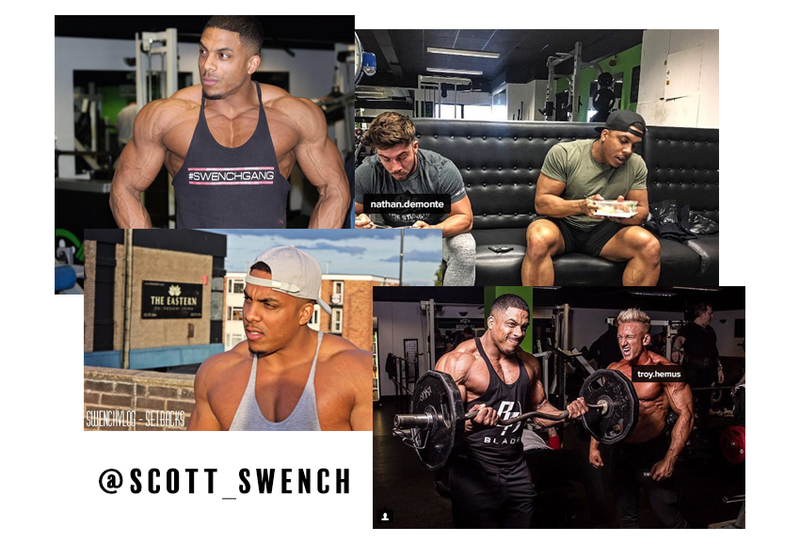 TeamSwench also have a collective of good close friends which are also within the fitness community that train with them on a daily basis. You have the likes of Troy Hemus (@troy.hemus) who is Co-Owner of TEAM ELITE with Theo Robinson (theo.robinson.official), Troy also placed Top 5 in the recent UK Junior competition. You also have the giant that is Jordan Sederick (@jjsederick) who is also an online nutrition/training PT, he has also competed previously. The next member of their collective is Nathan Demonte (nathan.demonte) who is a sponsored athlete and model like the rest of the team. The groups main sponsors are Coleshill Nutrition (coleshillnutrition) for all supplement needs & Pro Gains Nutrition (pro_gains) for all your meal prep needs.